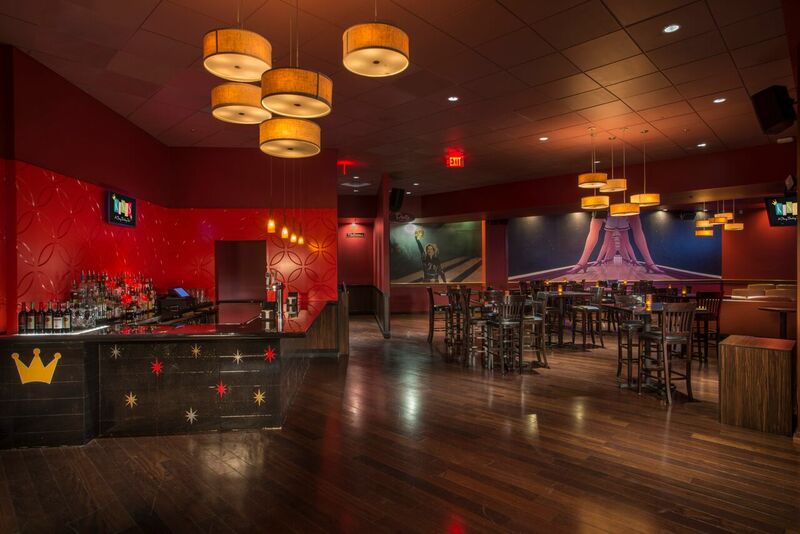 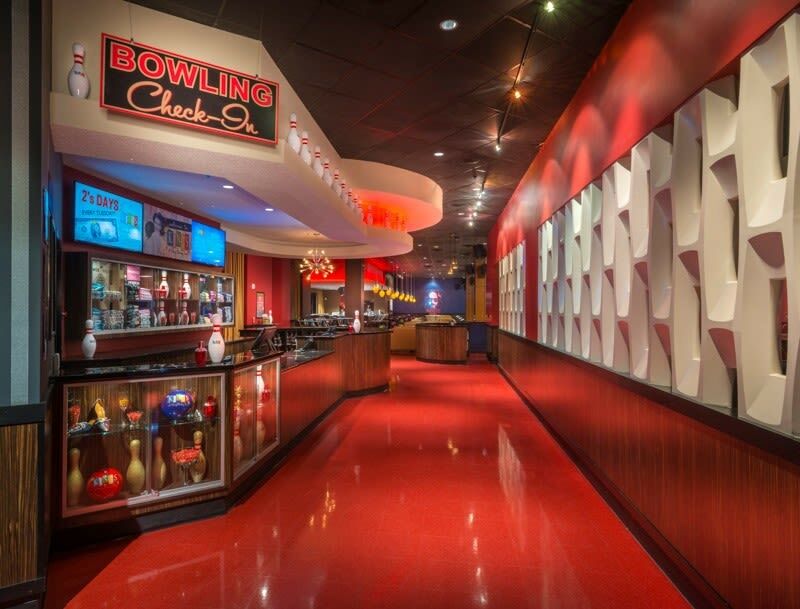 From the start, Kings has focused on rekindling the fun and escape of bowling by creating a memorable entertainment experience, emphasizing good food, cold beer, creative cocktails and great music! 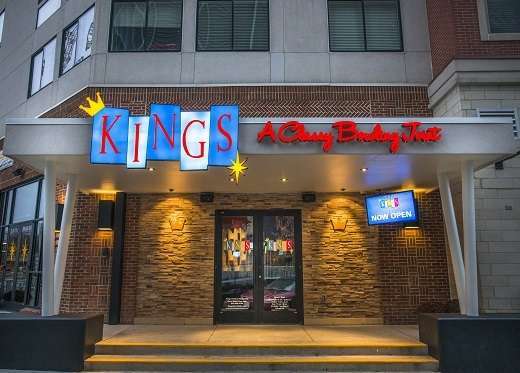 Each Kings location features upscale, retro-inspired décor and executive-chef designed menus brought to life by “best-in-industry” service. 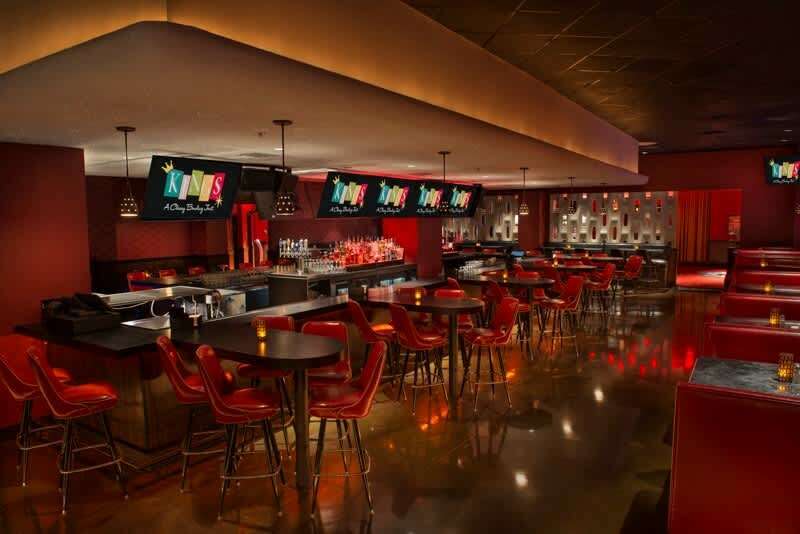 With varied entertainment options, themed nights and state-of-the-art audio visual equipment, Kings sets itself apart as an unparalleled social scene for all occasions; be it a family outing, a date night hotspot, a corporate event or just to connect with friends. 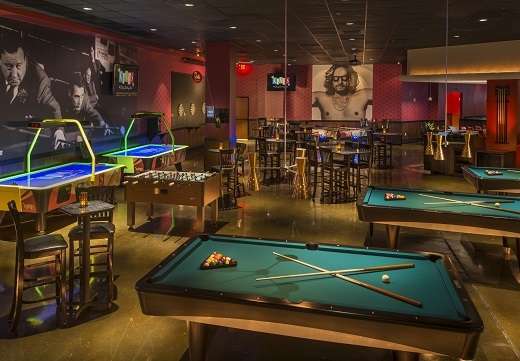 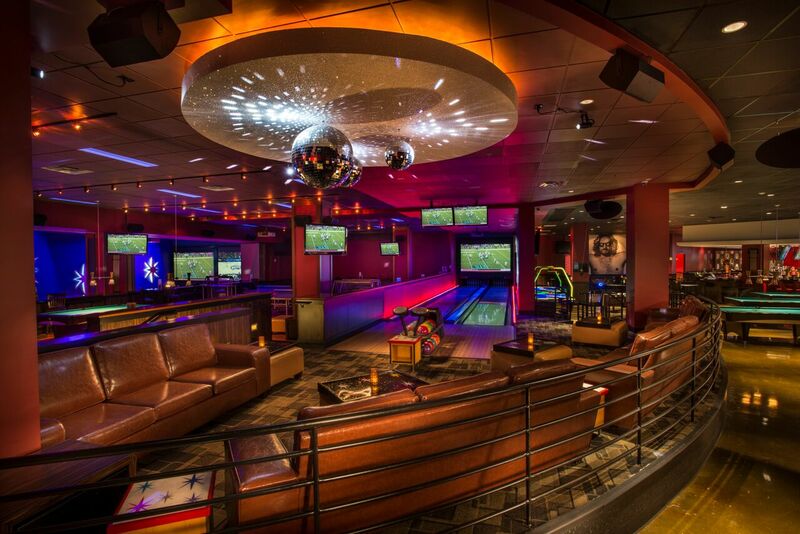 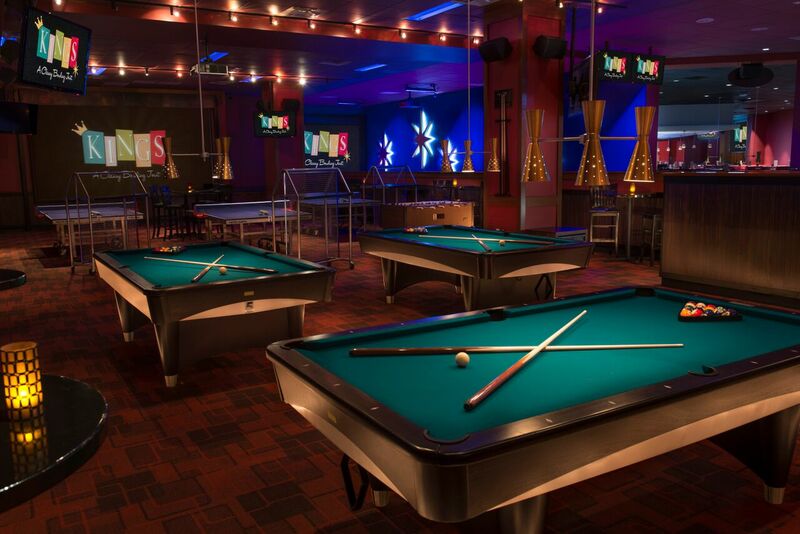 Enjoy 30,000 square feet of pure entertainment with 18 ten-pin bowling lanes, full-size billiards and ping pong tables, award-winning food, private event space and over 50 giant HDTV's and HD projector screens.